Today we will begin looking at the psychology of survival. Chance favors the prepared mind. Survival favors the prepared person. 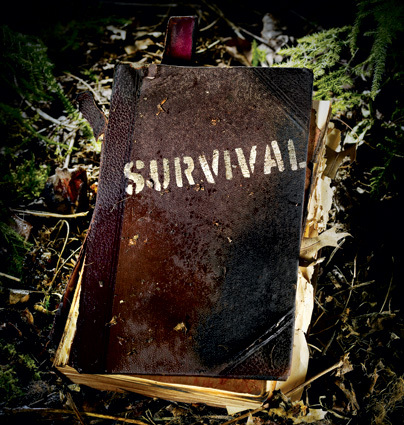 With that said, we’re going to start with the “S” in Survival, and over the next few days work our way through to the final “L.” The “S” stands for size up the situation, your surroundings, your physical condition, and your equipment. A line from an old Clint Eastwood movie, The Outlaw Josey Wales, “endeavor to persevere,” and a line from another one of his movies, “a man’s got to know his limitations are both good mottos for survival. In order to survive, we must be realistic about our capabilities or face the consequences. Survival situations often are life and death scenarios. To delude ourselves is fool hearty, bordering on suicidal.